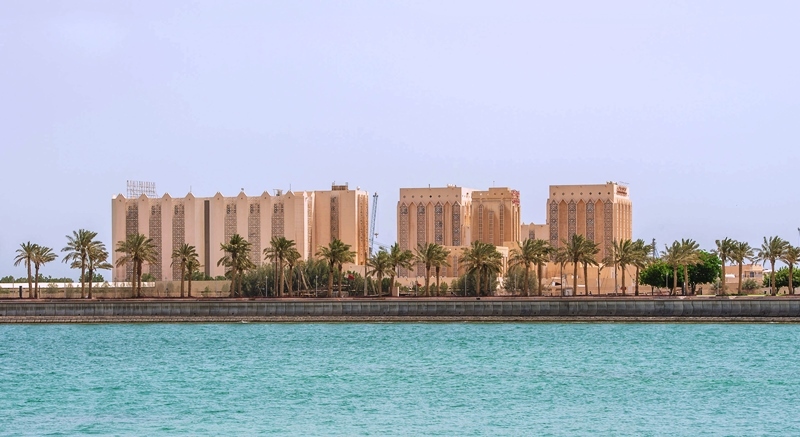 The Art Mill on Doha’s waterfront will join an ensemble of institutions dedicated to art and is expected to become one of the world’s leading cultural centres. 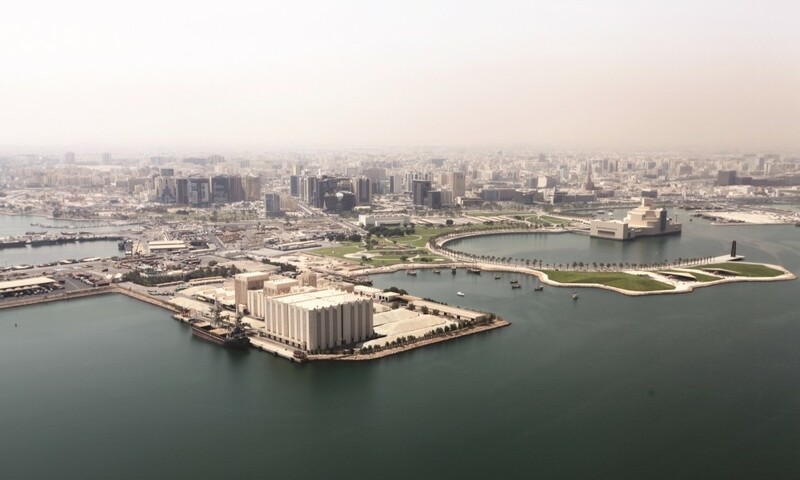 The site, which extends into the Arabian Sea on three sides, adjoins the park around IM Pei’s Museum of Islamic Art, and is close to Jean Nouvel’s forthcoming National Museum of Qatar (currently under construction). 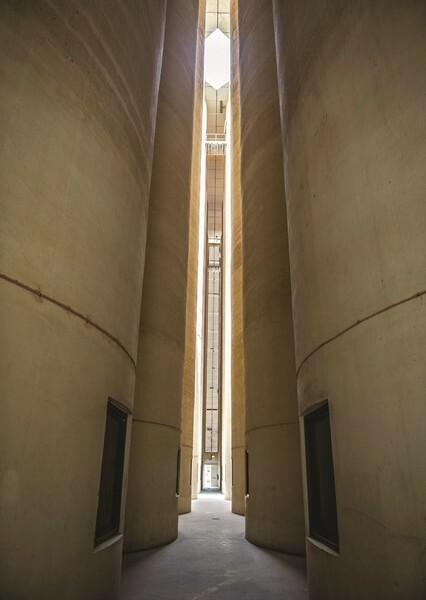 It was until recently occupied by Qatar Flour Mills and is historically significant as a key node within the Arabian Gulf port – essential for the import of grain. 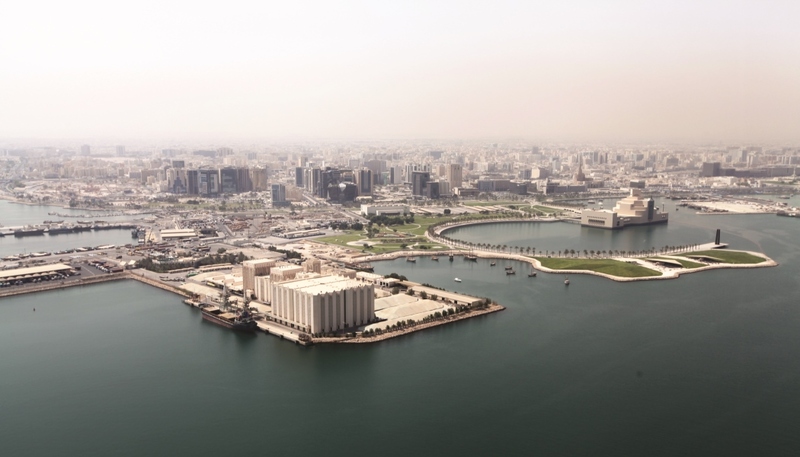 The new art museum will focus on audience engagement and the young demographic in Qatar. The eight competition finalists were selected by the international jury. Including Sir John Leighton, Director-General, National Galleries of Scotland, from the second stage, 26-strong longlist on the basis of their strategies for the site and its links to the city. 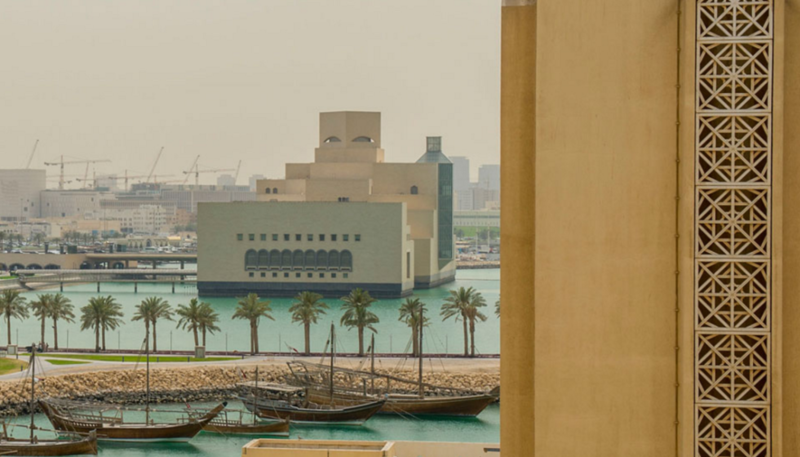 The jury met over two days last month in Doha to analyse and review the teams’ drawings, narratives and models.